Purse holsters are good for concealed carry when you’re wearing an outfit that’s difficult to conceal a gun. 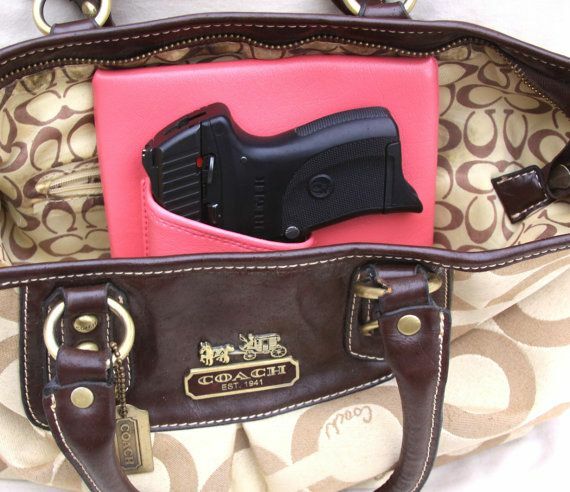 If you plan on storing your gun inside your purse, a holster is necessary. You don’t want your weapon to accidentally fire from inside your purse. A purse holster increases the safety of purse carry and prevents accidental discharge. Below we have listed the top six purse holsters for maximum safety and ease of use. 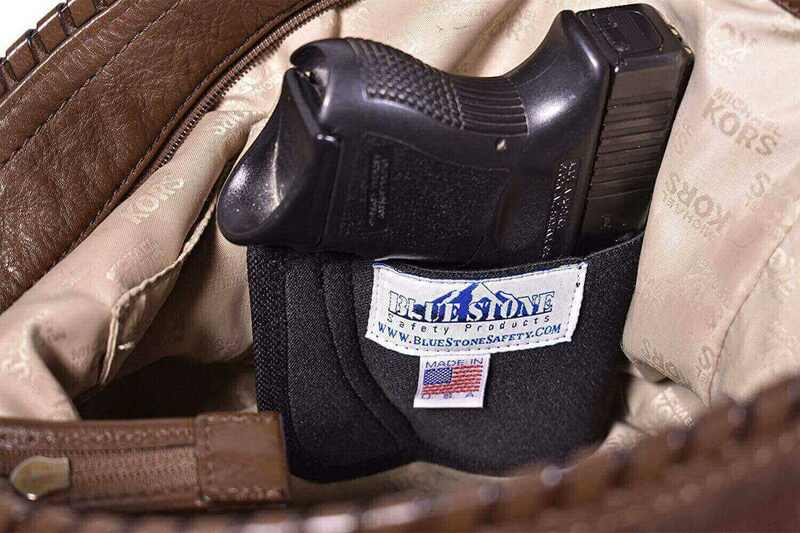 The Blue Stone Safety Hidden Purse Holster features a heavy duty clip that fastens to interior dividers and pockets. This keeps the holster in place while you draw your weapon and ensures fast access. The holster’s design protects the trigger of your gun to prevent accidental discharge. Most sub-compact and compact guns fit inside the holster. Made of elastic, it can expand to accommodate a few larger firearms. The black oxide snap with scratch guard cover protects the finish of your weapon. The holster is American-made and available for both left and right hand draw. This purse holster has an innovative design allowing it to fit any size purse from 10-16 inches in length. 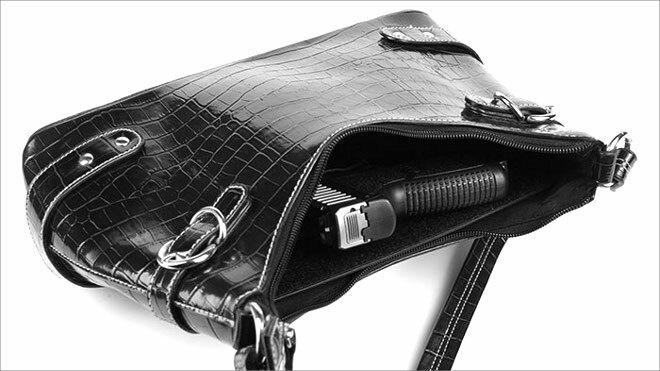 The handbag insert holster features an adjustable sliding mechanism that increases or decreases the size as needed. You can use the same concealable holster in almost all of your purses. 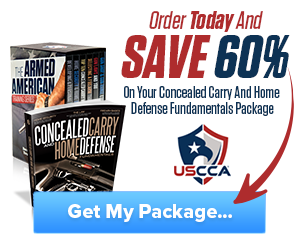 It also fits most guns, whether you carry a pistol, revolver, sub-compact, or compact. The holster insert has a flat and sleek, so it doesn’t take up too much space in your purse. Some purse holster options are specially made concealment purses that have a holster built into them. The Roma F.C. Locking Concealment Purse has a velcro positioning holster. 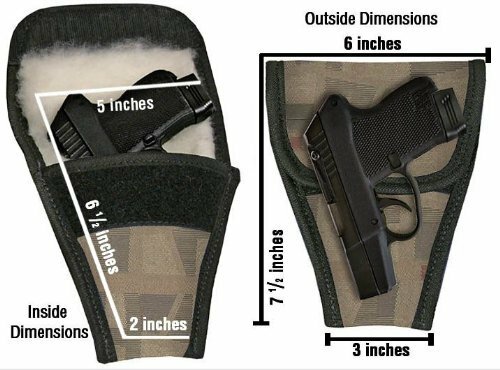 Instead of the holster being inside the main compartment, one can access through a vertical zipper on the side. This hides your weapon more discreetly in its own compartment. 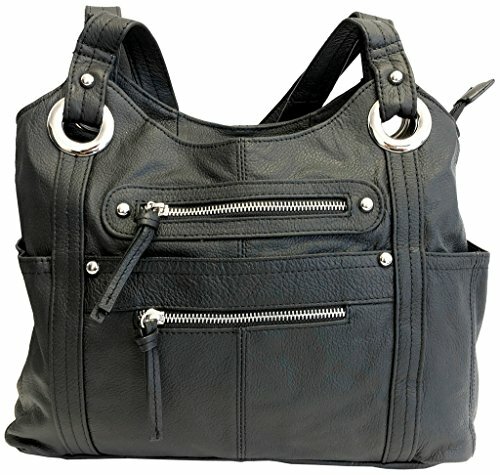 The purse comes with a lock and key, so that you can lock the concealment compartment when needed. It works for either right or left hand draw. The wire reinforced purse strap is adjustable for finding the best height for draw. This locking concealment purse comes in grey, black, and light brown. Price: $70.99-$72.13 depending on color. The Crossbreed Purse Defender is made of a Velcro brand fastener-lined Kydex panel that you slip inside your purse. It keeps your gun and purse stabilized. The gun won’t spill over or tip your purse when it’s sitting on the table. It stays in the same spot in your bag, keeping it secure and accessible. Most small to medium size handguns fit inside the purse holster. It’s available in right and left hand draw too. You can add on a bedside backup assembly, an extra loop Velcro brand fastener, secondary holster, or mag carrier. Add-ons come at an additional cost. +$29.95 for bedside backup assembly. +$3.75 for extra loop Velcro brand fastener. This holster functions via a metal clip you can use to secure it to an interior divider or pocket. You don’t have to rummage through your purse to find your gun. It fits very small pocket guns of 380 and 32 caliber. The holster has thick padding to aid in concealment and a fur interior to protect your gun’s finish. It was made in the U.S., a plus for those who prefer buying American products. This removable purse holster comes in eight different colors, including black, leopard, zebra, and pink camo. Price: $19.99-$26.95 depending on color. The Roma Leathers Leather Locking Concealment Purse features two lockable concealment compartments with four keys. It can be used for either right or left hand draw. 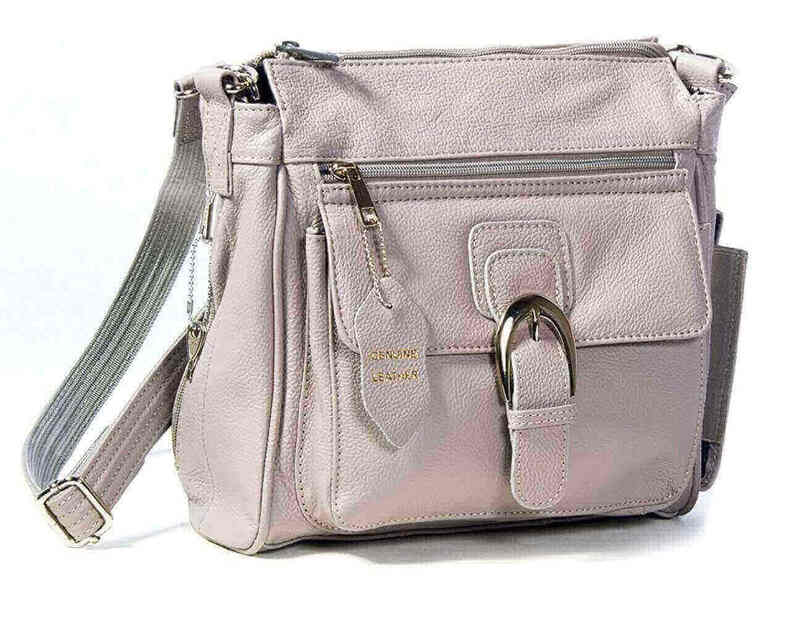 The purse comes with a velcro positioning holster to keep your firearm secure in the concealment compartment. This concealment purse is made of premium cowhide leather and reinforced stitching for a quality product. It’s available in black, dark brown, and light brown. Price: $77.95-$79.99 depending on color. You have several options in purse holsters, such as concealment purses and inserts that go inside the purse. Concealed Carrier Concealed Carry Women’s Universal Purse Holster is one of the best inserts because it’s adjustable. It will fit in almost any purse. All of the purse holsters on this list keep your gun secure and enable easy draw. Which of these purse holsters do you like the most? Let us know if you have any experience with purse holsters. Hey Buddy!, I found this information for you: "Top 6 Purse Holster Options for Maximum Safety". 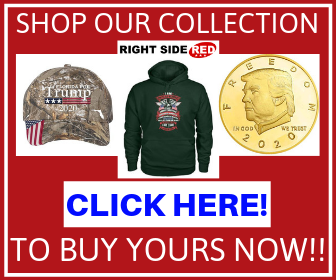 Here is the website link: https://thegunrights.com/purse-holster/. Thank you.